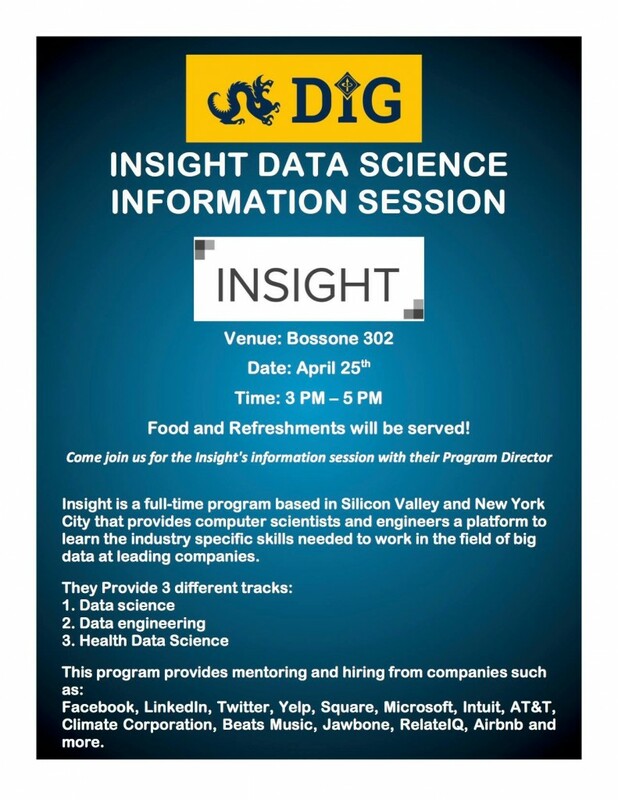 DIG Forum’s information session on Insight with their Program Director. 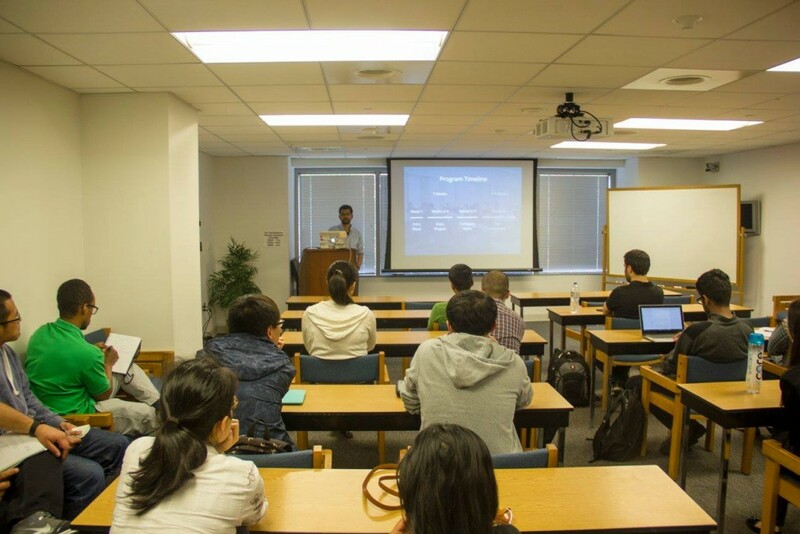 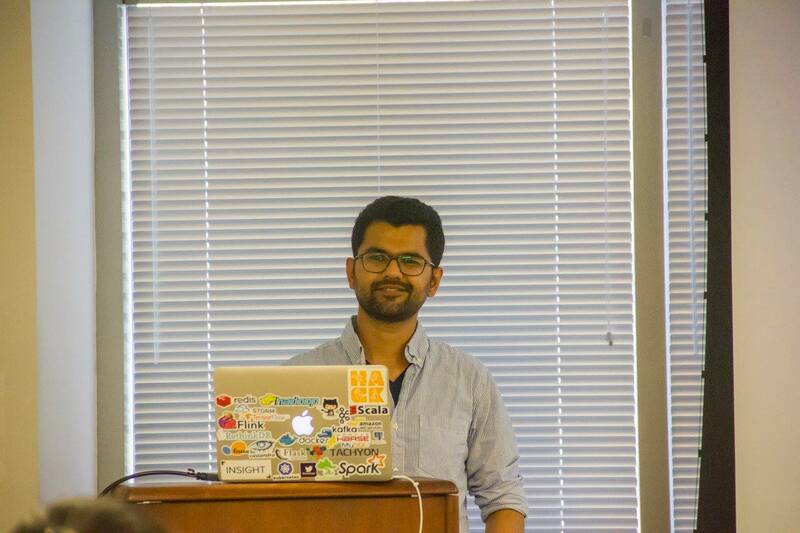 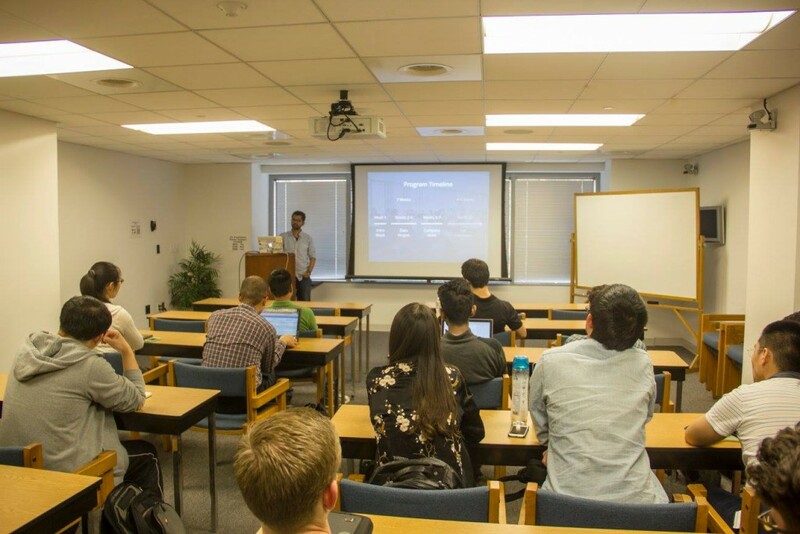 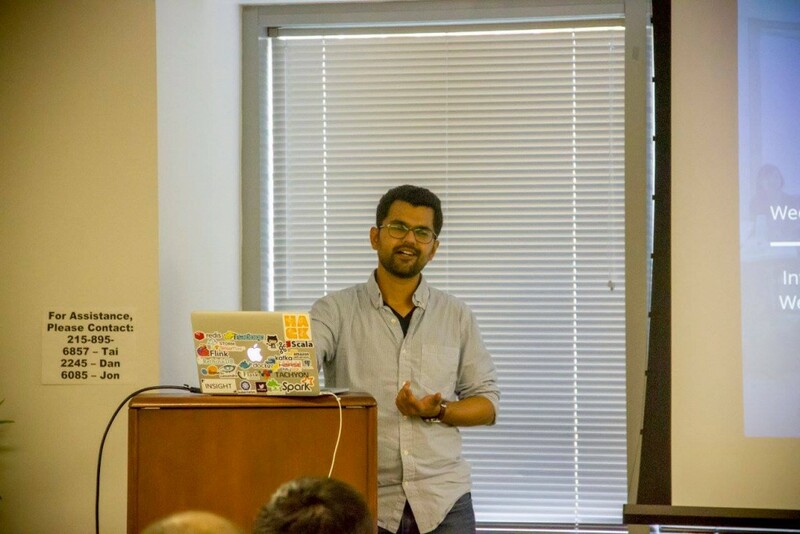 Insight is a free and full-time program based in Silicon Valley and New York City that provides computer scientists and engineers a platform to learn the industry specific skills needed to work in the field of big data at leading companies. Facebook, LinkedIn, Twitter, Yelp, Square, Microsoft, Intuit, AT&T, Climate Corporation, Beats Music, Jawbone, RelateIQ and Airbnb.